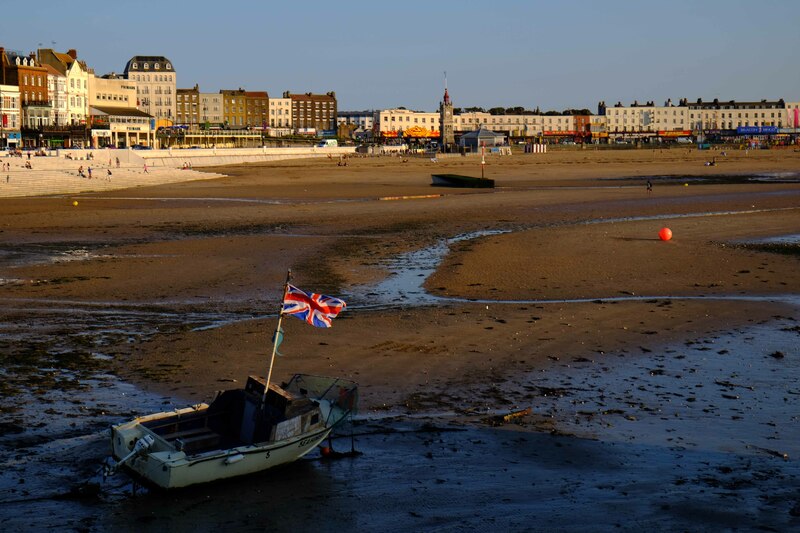 Back in Margate – and loving it! Thank you to the publican on Margate pier who re-charged my battery for me – allowing me to take this pre-sunset photo looking back across Margate Bay. And if anyone is taken by the boat, it’s yours for £1,000. Perfect composition. Divine light. Wonderful depth.